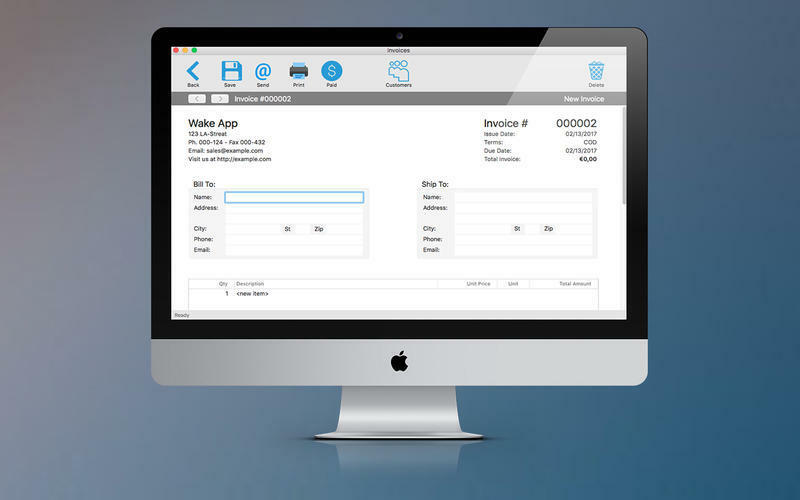 Is Invoices really the best app in Inventory category? Invoices is an easy program to use that is simple and intuitive. it is suitable for all and can be used by both small and large companies. Addition of details in the customer area. Invoices needs a review. Be the first to review this app and get the discussion started!